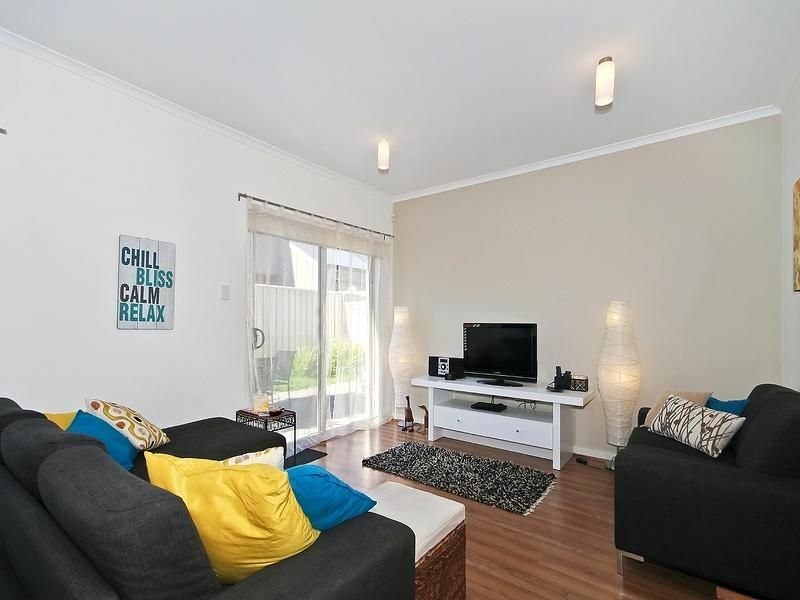 Take refuge from the norm, come and stay in an elegant townhouse with all the contemporary luxuries - only a hop, skip and a jump from the crystal clear water of Aldinga Beach. Come and relax in this beautiful home or discover this district which is full of surprises. It’s close for day trip drive down the Fleurieu Peninsula, to the McLaren Vale Wineries & restaurants or Goolwa via Port Elliot or Victor Harbor. Even Kangaroo Island isn’t far away. All bookings require a Security Bond, Booking Fee, and are subject to our terms and conditions and are not confirmed until approved by Century 21 SouthCoast. Phone enquiries can be made by calling 8556 6983 between the hours of 10am to 3pm Monday, Tuesday, Wednesday and Thursday. LINEN; All homes have doonas with covers that are used like a blanket, pillows and mattress protectors, hand towels, tea towels and bath mats are provided. All beds require top and bottom sheets and pillow cases. Linen service can be provided upon request which includes sheets & bath towels. Beach towels are not provided. CLEANING: The property is to be left in a high standard. If not, cleaning may be required at your cost. Otherwise cleaners are available at surcharge.